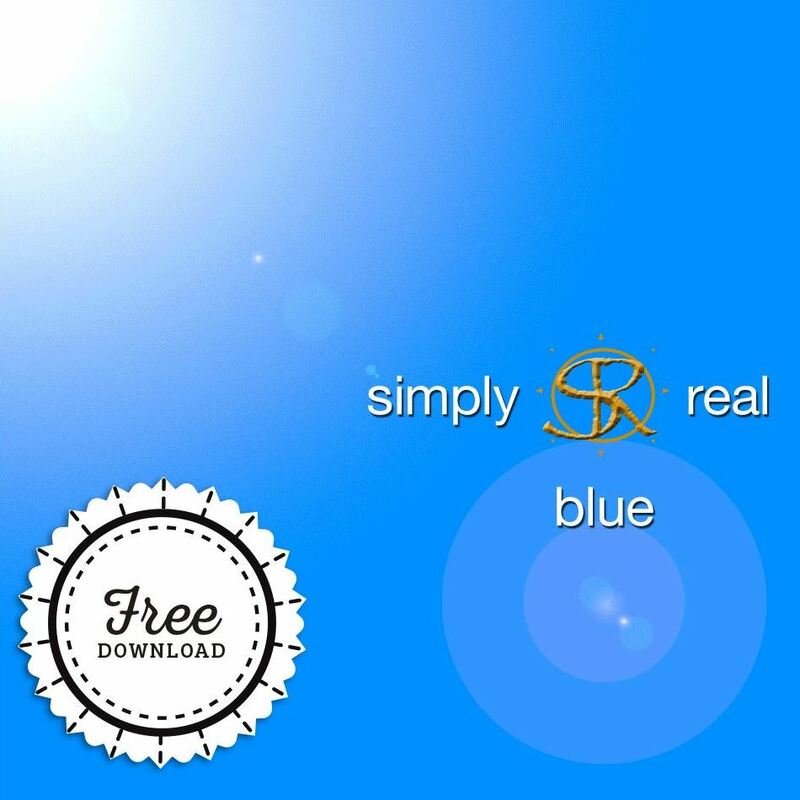 The music ministry of Simply Real is a branch of Remnant Ministries which was formed in 1985 as a youth/college ministry. 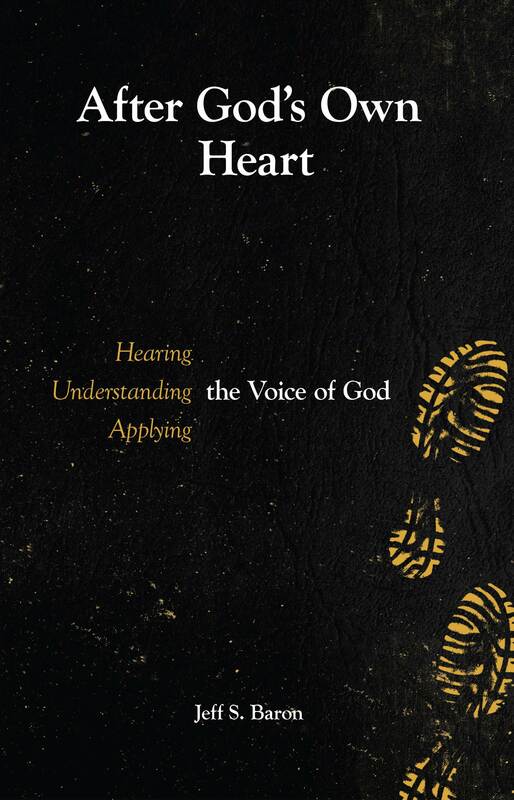 In 1991, God broadened the scope and responsibility of the ministry to include regular in-depth Bible studies to encourage a lifestyle of true Christian discipleship. In the mid '90's, Remnant Ministries incorporated as a 501c3 charitable organization and the ministry signed with an independent recording label out of Nashville Tennessee recording the CD Trace Green. The band was then confronted with multiple opportunities to compromise spiritually. Choosing conviction over compromise the band walked away from the opportunity in a mutual parting of ways with the label. Committed to the call of God, Jeff and Scott continue to minister, recording Blue (2002), Undone (2006) and The Road Home (2015.) 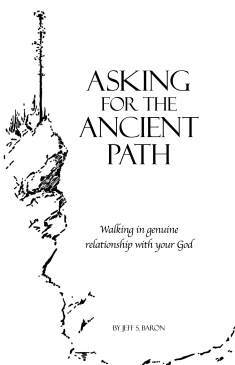 Jeff has also written two books published by Remnant Ministries - Asking for the Ancient Path and After God's Own Heart. 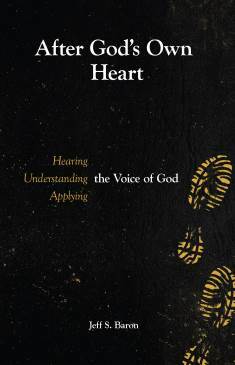 The staff at Remnant Ministries is available for book discussions, Bible studies and other speaking engagements. On the very first day, the very first thing God did with creation was to speak and separate the light from the darkness. He spoke and it happened. And He is still doing this today. You are His creation, and if you wish to leave the dominion of darkness you will need to listen when He speaks to you; listen as His light separates you from the darkness within. 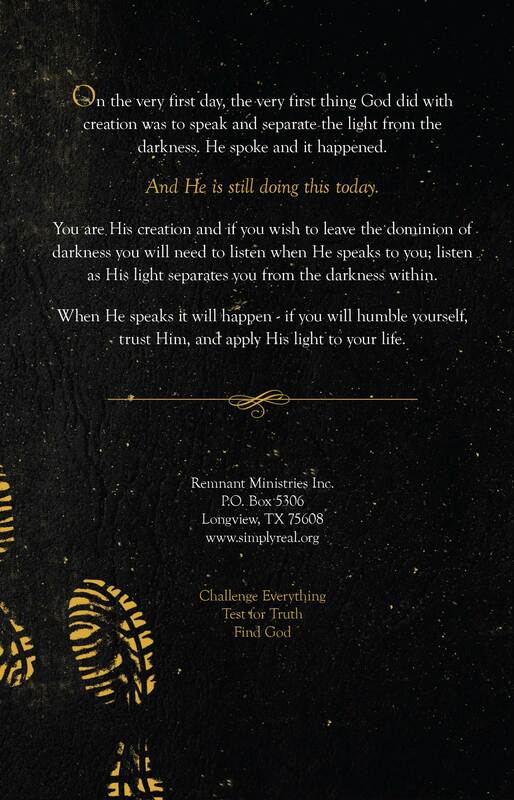 When He speaks it will happen - if you will humble yourself, trust Him, and apply His light to your life. Anyone can see the obvious, but will you choose to see those things that are hidden? 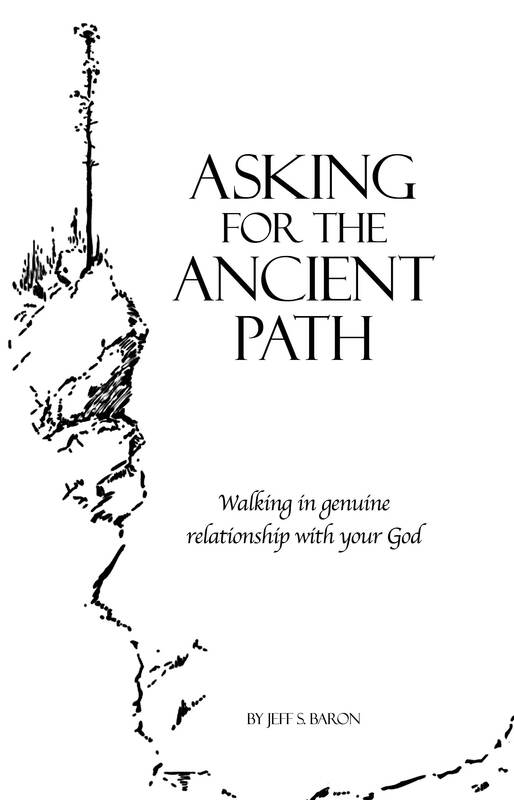 Asking for the Ancient Path is not a book written for the light-hearted. It is written for the person who is hungry, for the person who desires truth, for the person who is...the Exception. You can know God. You can find real Christianity. You can have relationship in real-time. You can be the Exception. 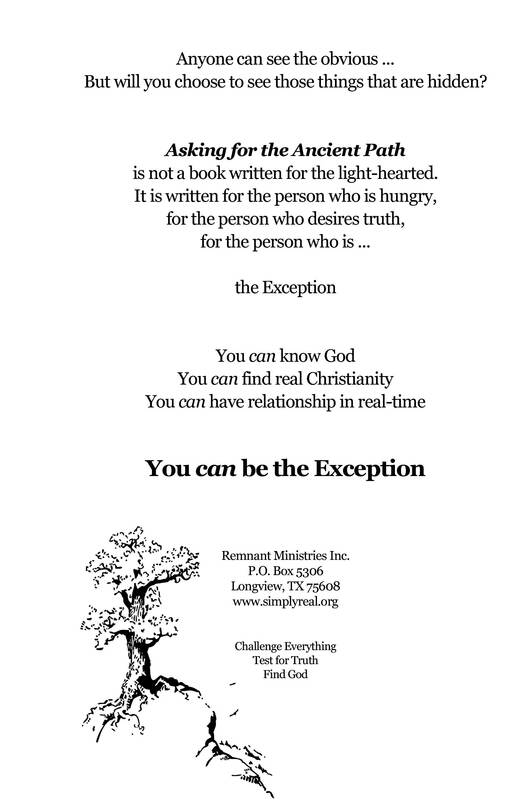 Remnant Ministries Inc. is a 501c3 tax exempt organization. 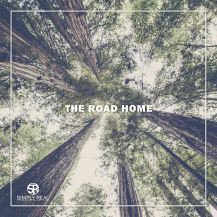 If you would like to support Simply Real and its ministry, your gift is considered a tax deductible charitable donation. Since the ministry functions largely cost-free, funds received from books and CD's sales allow the donation of ministry material to those unable to afford it. Your gift will help us to continue that endeavor. Interested in hosting a concert or event? Let us know! If you have spiritual questions or concerns, we would love to hear from you. Also, if you find you are unable at this time to afford a copy of the music or one of the ministry books, contact us; we would like to help. 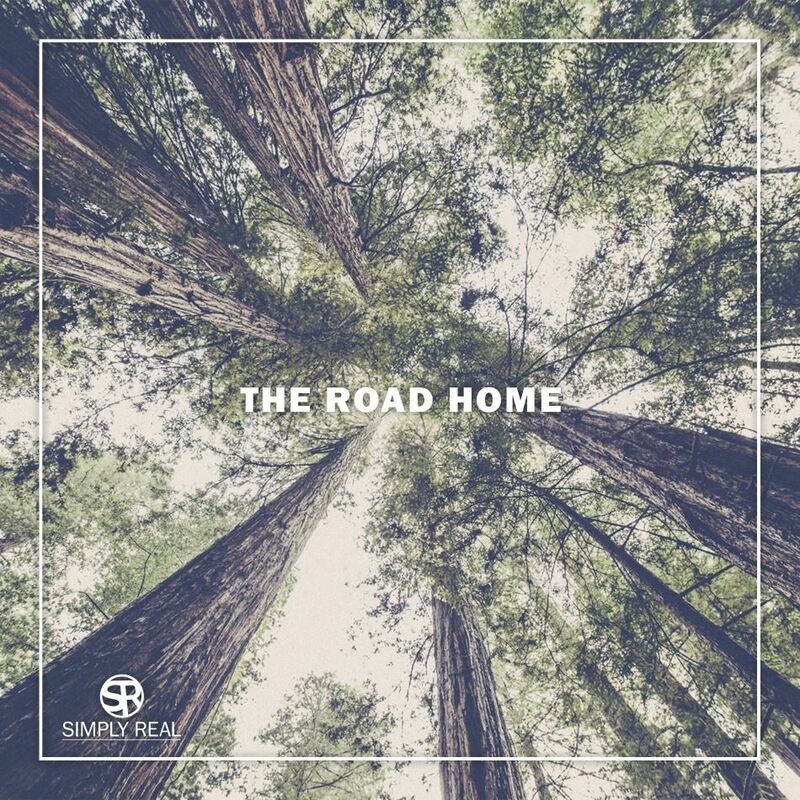 The Road Home (2015) blends the musical styles of southern and contemporary folk. Several very talented musicians joined Simply Real to record some great music at Rosewood Studios in Tyler, TX. Do you want more of God? Do you desire to see Him in every area of your life? 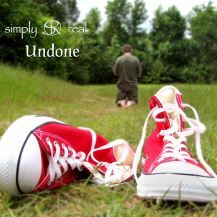 If so, you need to be open; you need to be honest; you need to be Undone. 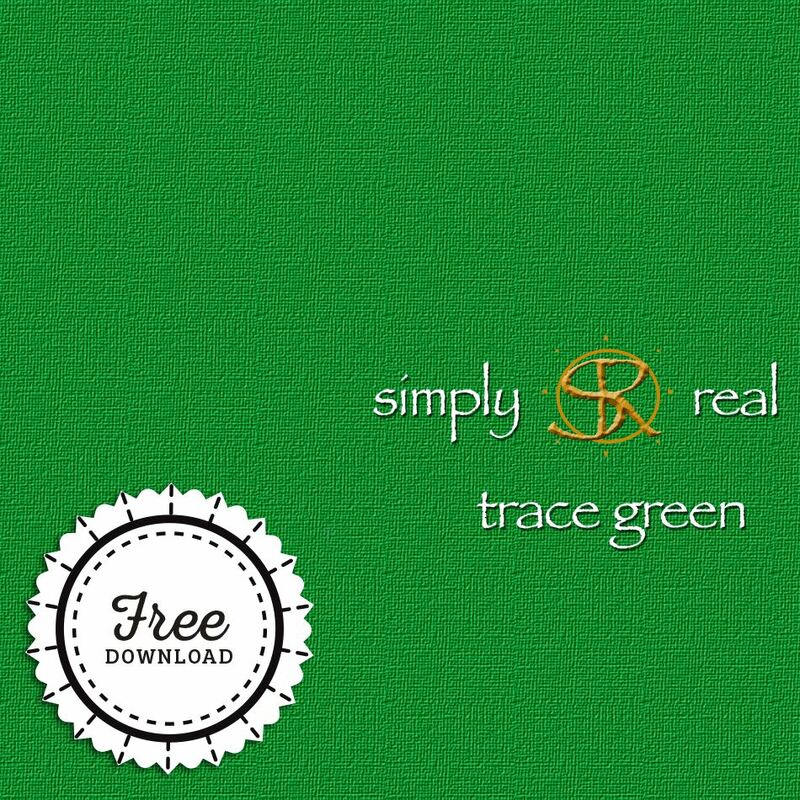 This 2006 project incorporates an alternative southern feel with the sound of Simply Real's signature vocals. 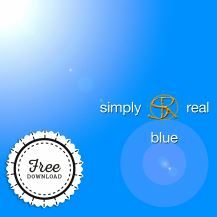 Download this album for free here.